Before DonQui takes his blog out of Tanzania he thinks he should say something about the wildlife. He did not have the chance to get to any of the parks on this most recent visit but he has in the past. It is hard to put into words just how magnificent the Serengeti is. 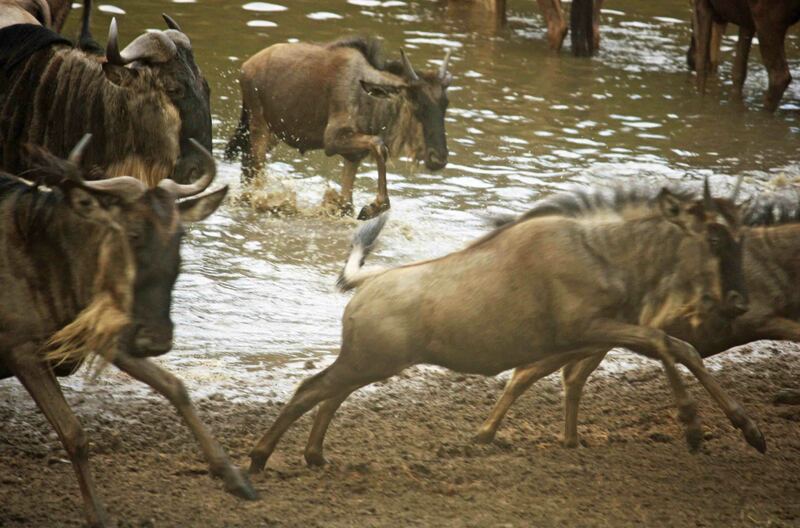 It helped that DonQui managed to time his visit to coincide with the Wildebeest migration. This was good luck rather than good management as the migration started a few months earlier than expected due to early rains. 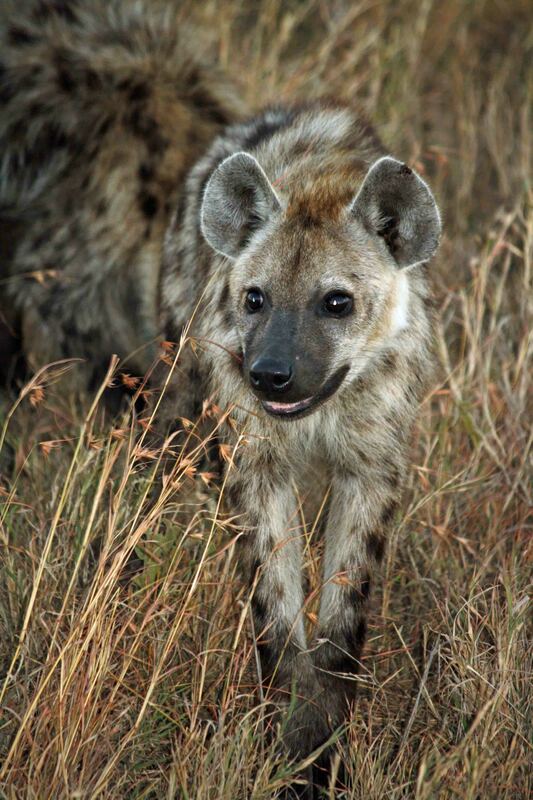 A night out on the plains under canvas with hyenas and leopards prowling around the campsite was an experience DonQui is not likely to forget in a hurry. 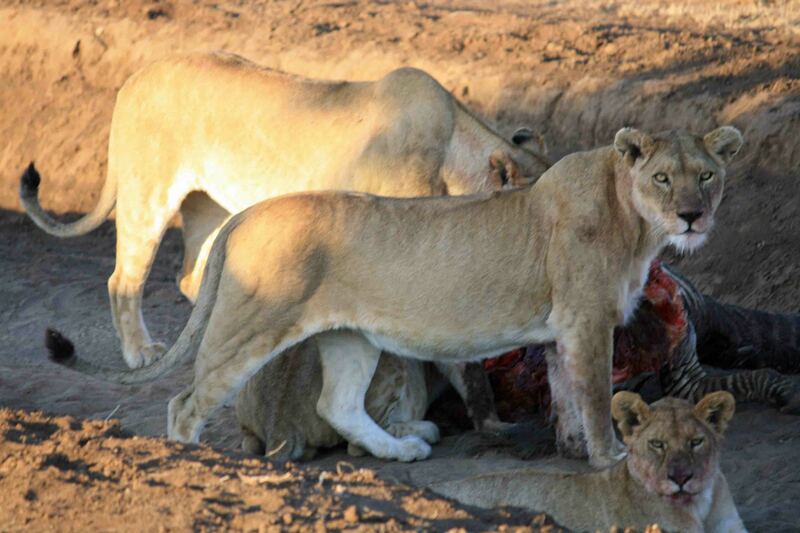 He felt more than a little uneasy early the next morning when he saw close up how one of his black and white stripy relatives had become breakfast for a pride of lions. The Serengeti was simply magnificent. It is one of those incredible places that should be visited at least once in a lifetime. 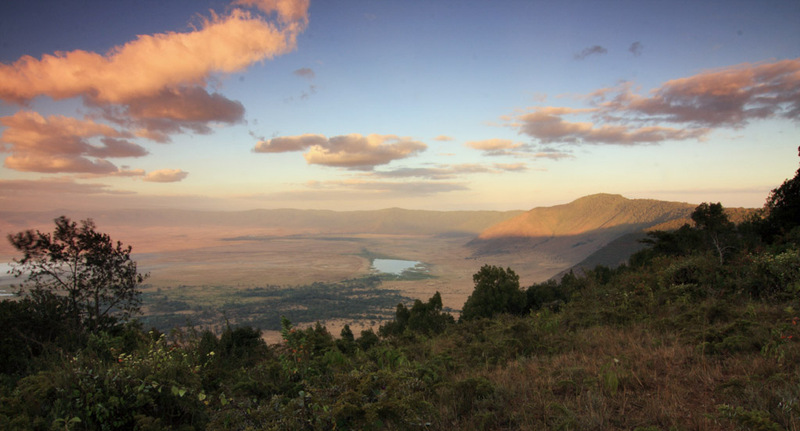 The Ngorongoro crater — the world’s largest inactive volcanic caldera — is famous for its high density of wildlife. 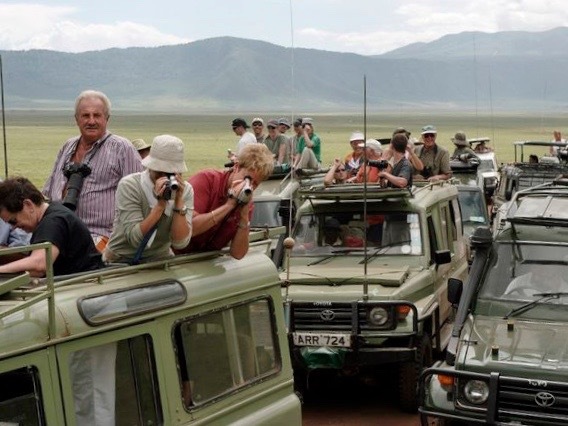 Despite the magnificent scenery and plentiful animals, it at times it seemed to DonQui that it was a bit like a trip to the zoo with an even higher density of people. Guides radio each other as soon as some interesting animals are spotted and before you can blink the poor beasts are surrounded by dozens of vehicles filled with camera toting tourists. 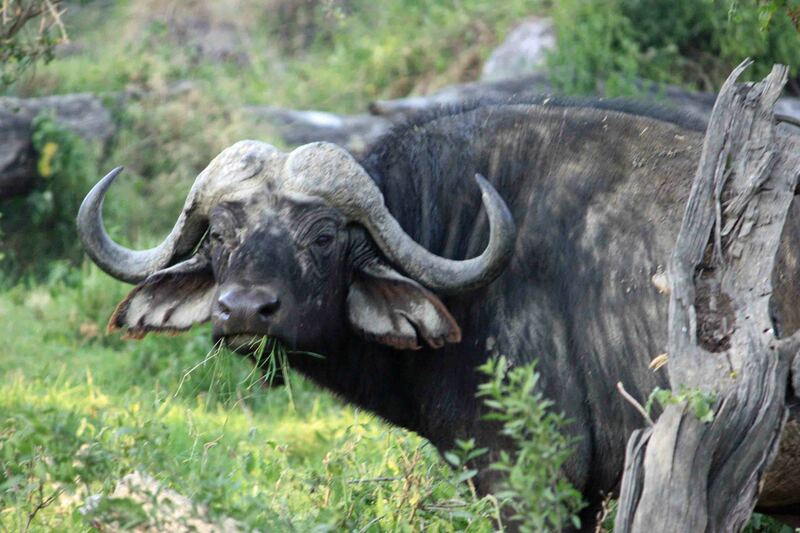 If DonQui ever gets the chance to again go on safari in Tanzania he would like to try to make it to one of the lesser visited parks such as the Selous Game Reserve or Ruaha National Park for more of a wilderness experience. Maybe one day he might even make it to Gombe to see chimpanzees in the wild.